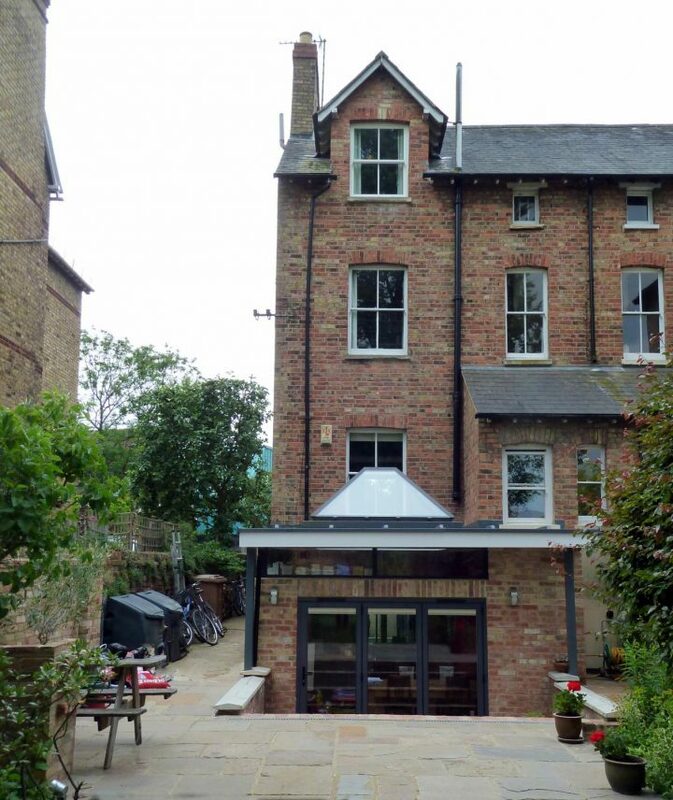 This project extended an basement area within a Victorian terrace house in north oxford. 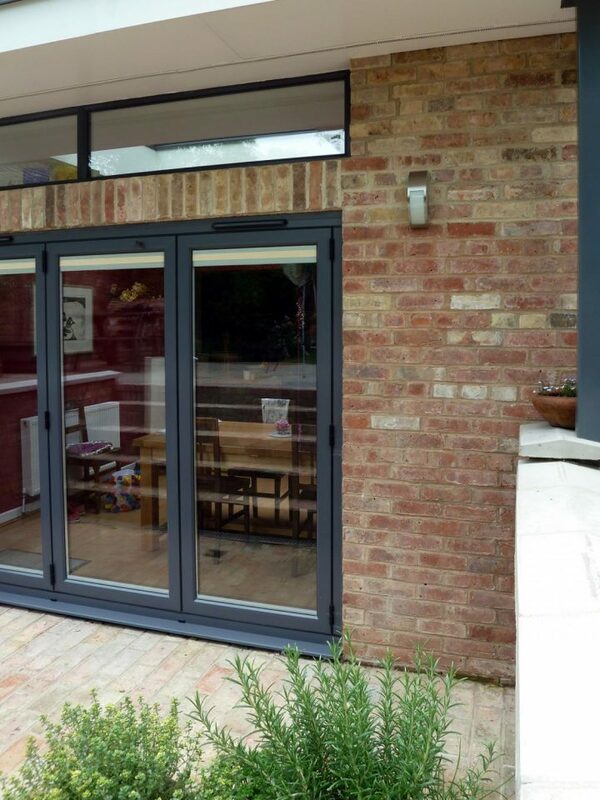 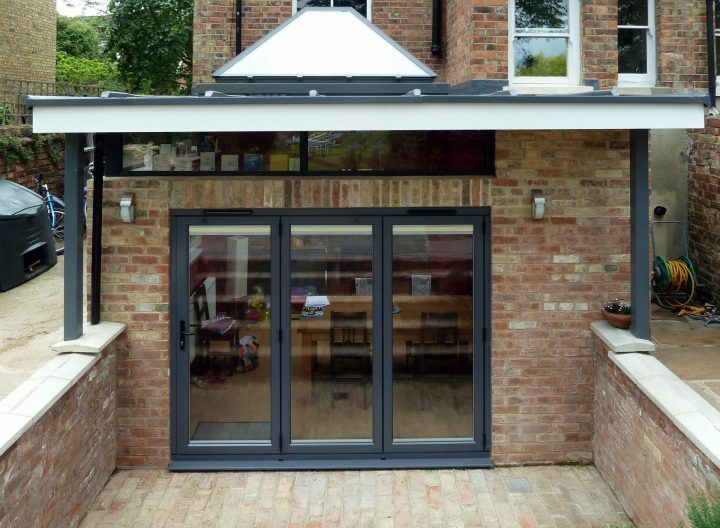 The basement area was extended into the rear garden with a contemporary single storey extension. 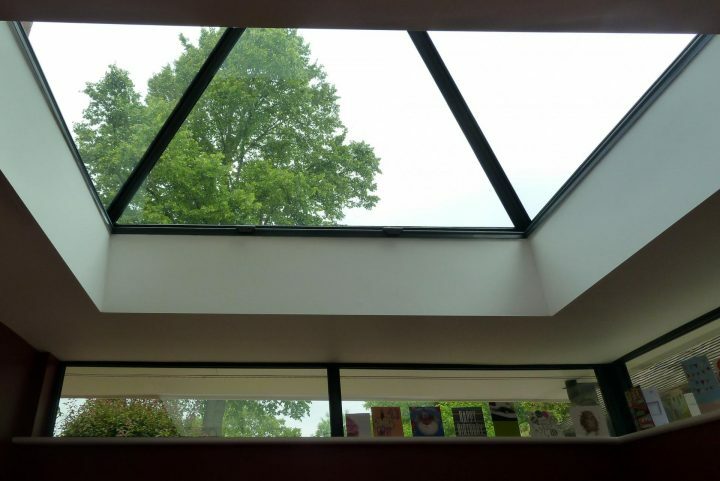 High level glazing, providing skyline views from the basement, help bring more daylight back into the heart of the existing basement.